For more than 30 years, DCI has been at the forefront of remanufacturing inkjet and toner cartridges. We have pushed the boundaries surrounding expertise and innovation within the industry, striving to provide the very best products and great prices. 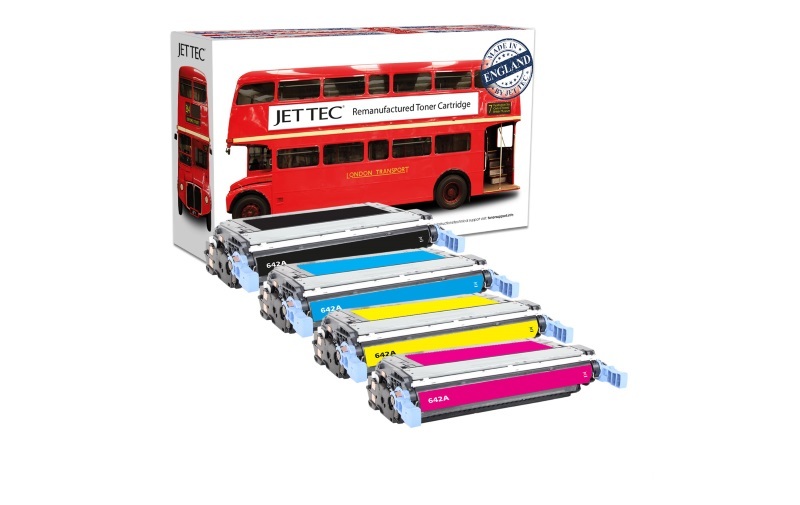 Every product combines knowledge and experience like no other in the market, and this is reflected in the quality and reliability of our inkjets and toners. As the leading brand in Europe, Jet Tec is thriving. We are proud to be a British remanufacturer; producing everything under one roof, in Lincolnshire in the UK. Our continuous dedication and passion in production, design and development allows us to remain visionaries within out field. 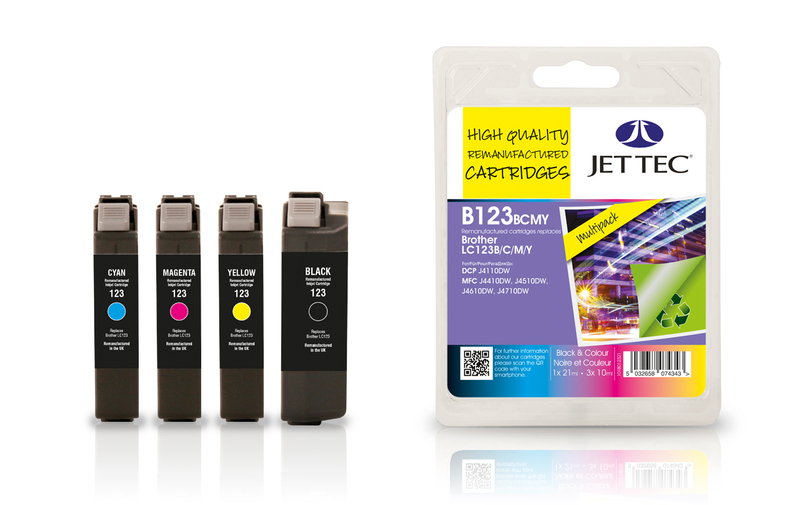 Our product range is extensive and only the best components are incorporated into our inkjet and toners. 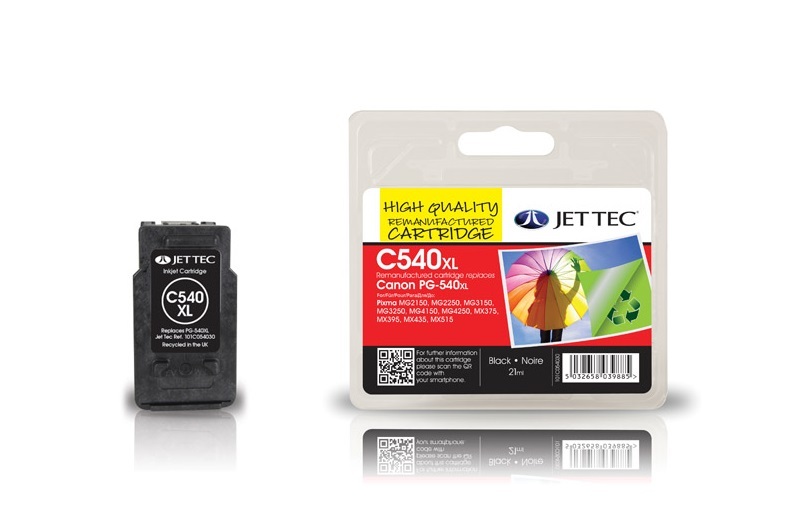 Our product lines include remanufactured HP, Dell, Canon, Brother, Epson, Kyocera, Lexmark and Samsung cartridges. 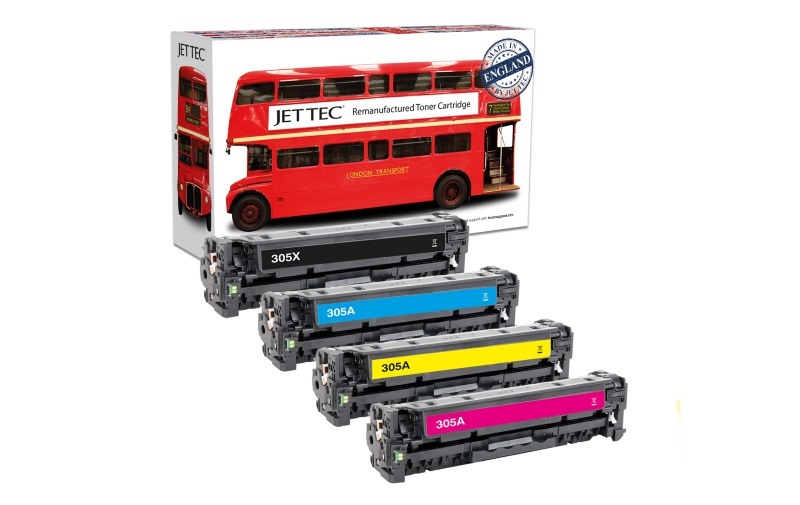 We take great care and expertise in remanufacturing our inkjet and toner consumables, and we pride ourselves on being able to formulate and produce our own ink as well as devise processes and equipment to clean and test all of our products.